It’s not just work, it’s our passion! Click below to learn more about the different services we offer. Arizona is hot! We offer 5 different product lines ranging in overall cost and performance, including 3M Crystalline which is recommended by the Skin Cancer Foundation. All films come with manufacturers lifetime warranties. Saving money is a priority for families and businesses. Contact us today for a free estimate and we will bring our full line of film samples to choose from as well as work up a price for you on the spot. We take cars seriously and that’s why we only use the best products to treat and protect you vehicle. 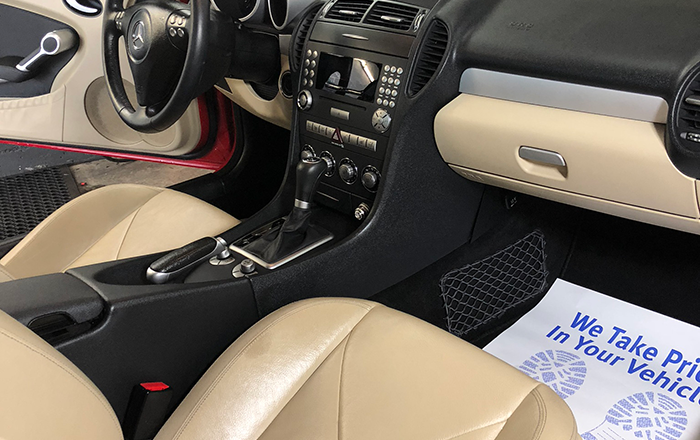 Regular detailing will help you car’s clear coat stand up to the harsh Arizona climate and keep it looking good and smelling great. We’re a shop that cares. 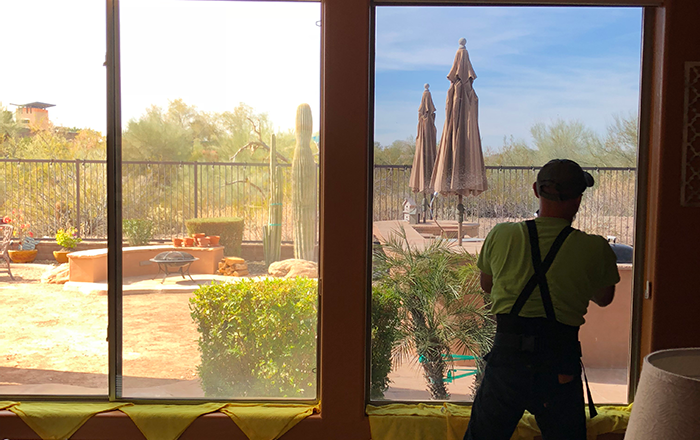 3M™ Crystalline Certified dealers have completed additional training and certification to demonstrate their product knowledge and installation expertise, with special emphasis on the 3M™ Window Film Crystalline Series. All of our films are non-metallized products which means no signal interference with your GPS and mobile devices. We’re quickly becoming the highest rated tint shop in the Valley. Check out the Reviews page to see what some of our previous clients have to say about us. 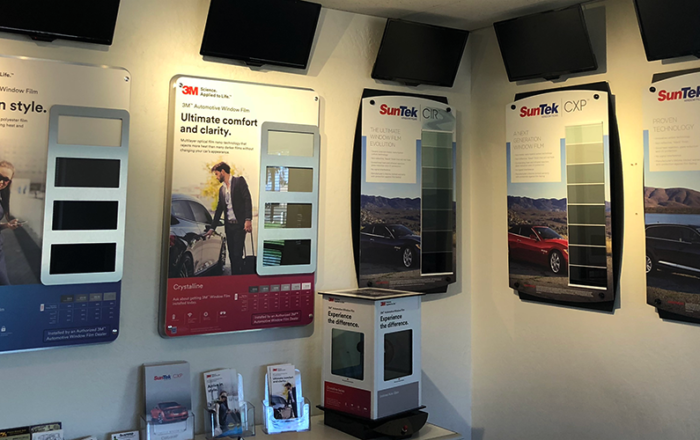 All 3M and SunTek products we offer come with nation-wide manufacturers lifetime warranty which include fading and bubbling.